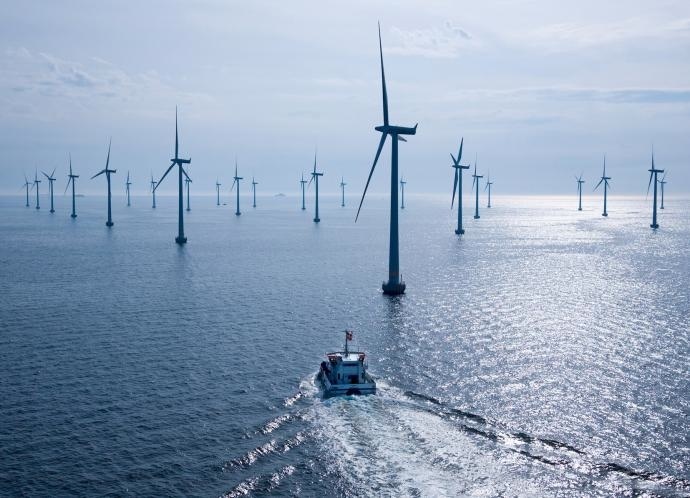 Renewable energy giant Siemens (NYSE: SI) has received the wind turbine supply contract for another offshore wind farm, this one off the coast of Germany. Siemens will deliver 80 3.6-megawatt turbines to the Dan Tysk offshore wind farm located in the North Sea. 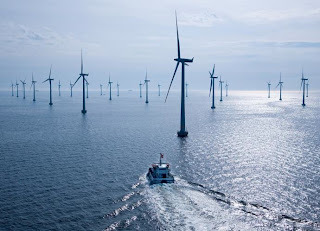 The 288-megawatt wind farm, owned by Vattenfall Europe and Stadtwerk Munchen, is expected to have construction begin in 2012, with the project coming online in the winter of 2013-2014. When complete, DanTysk will produce enough energy to power 500,000 German households.